Cargo Lashings are manufactured by Chain & Rope Suppliers Ltd from 25mm to 75mm in width, it’s possible to achieve any length you may require in the range, yes we manufacture and label our own pieces so any configuration is possible. 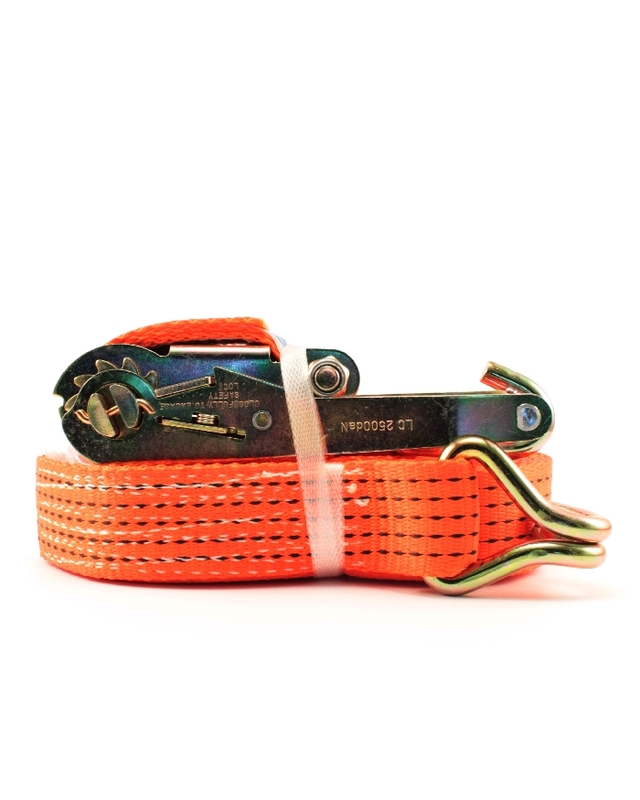 All our ratchet cargo lashings, ratchet straps and ratchet cargo straps are manufactured in accordance with EN: 12195/2. 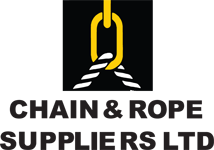 At Chain & Rope Suppliers Ltd Dublin we have ready for despatch the complete range of Ratchet Cargo Lashings, Ratchet Straps, Ratchet Cargo Straps to suit the recovery and winch industry, we even offer a walk in repair service.